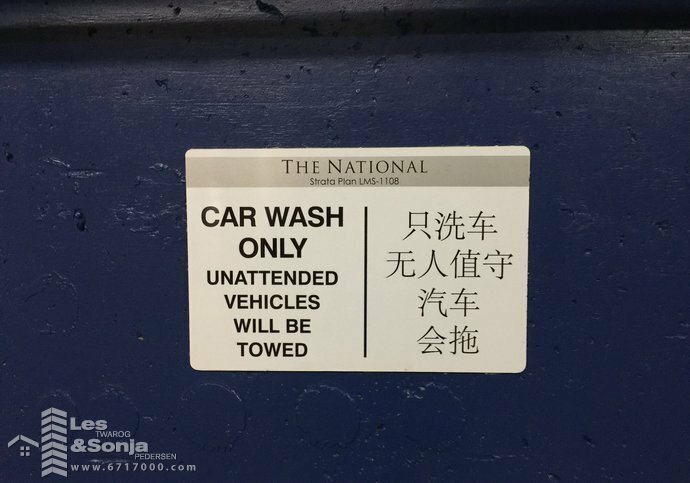 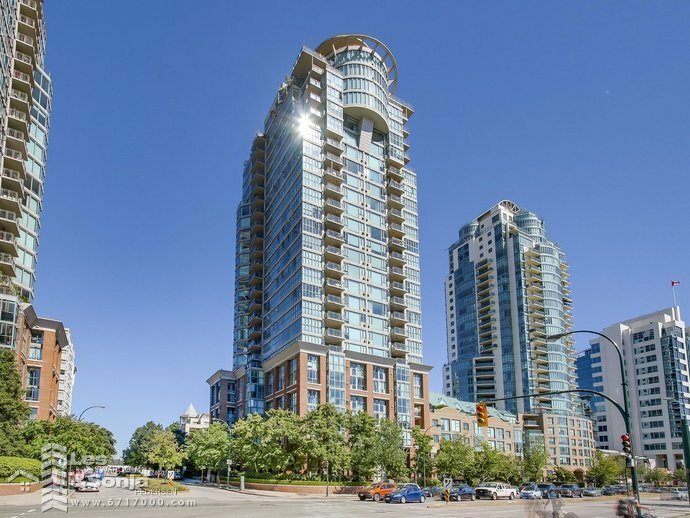 The National at Bosa Built Citygate. 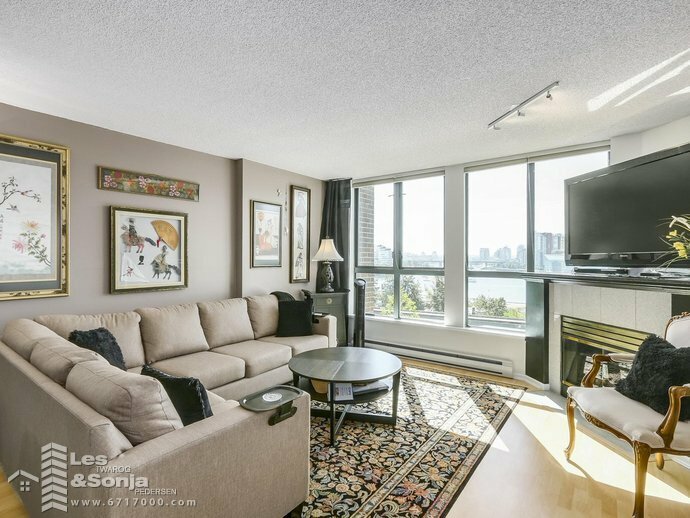 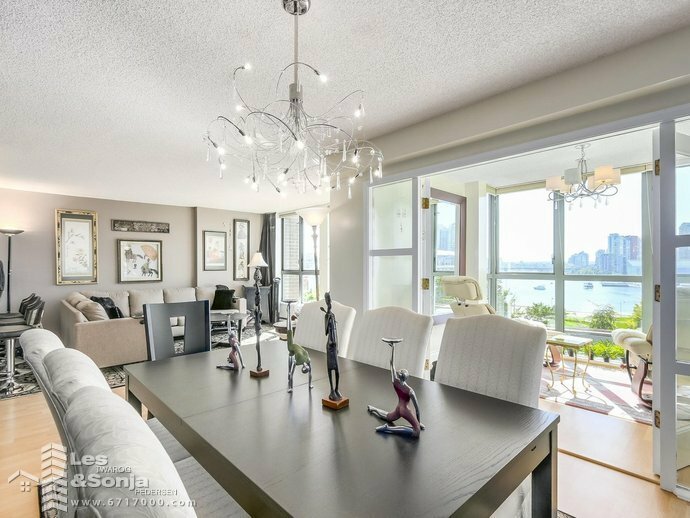 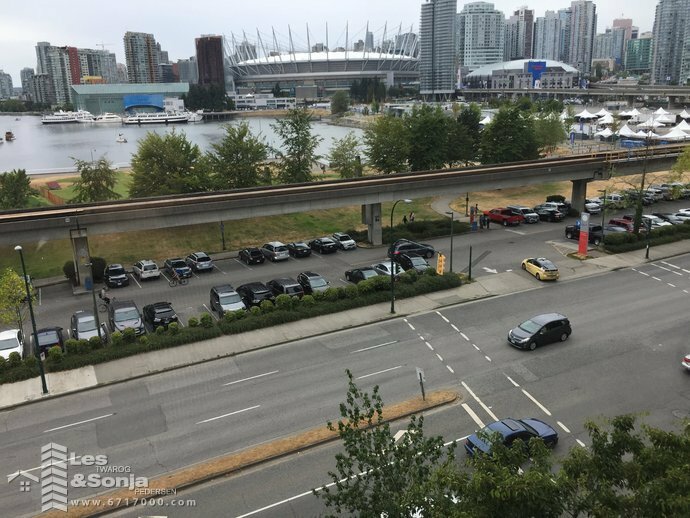 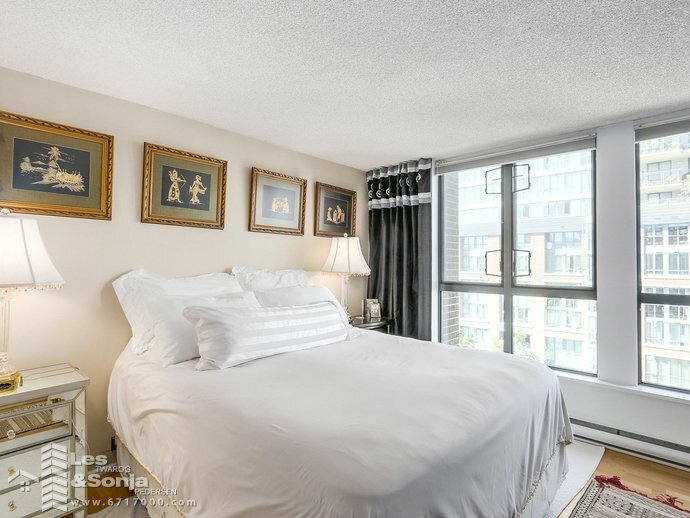 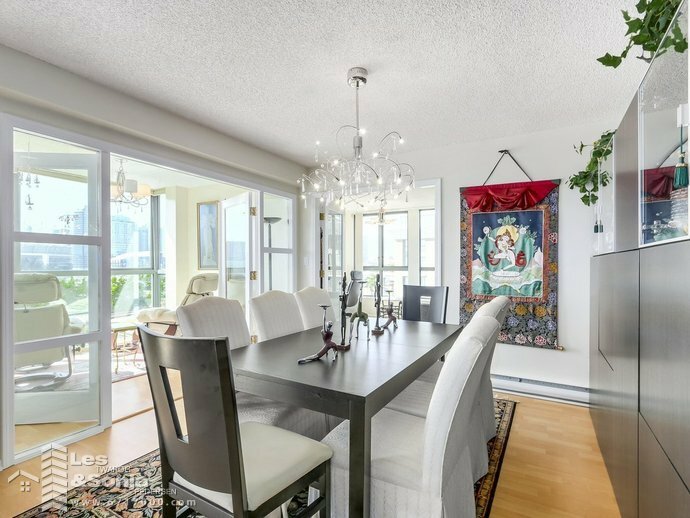 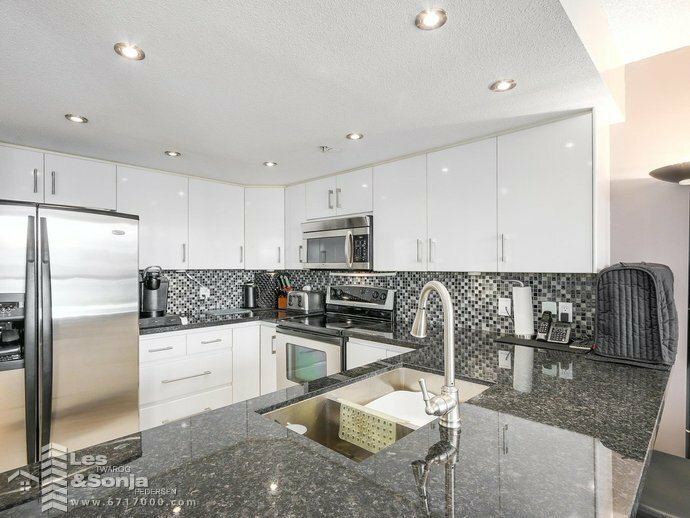 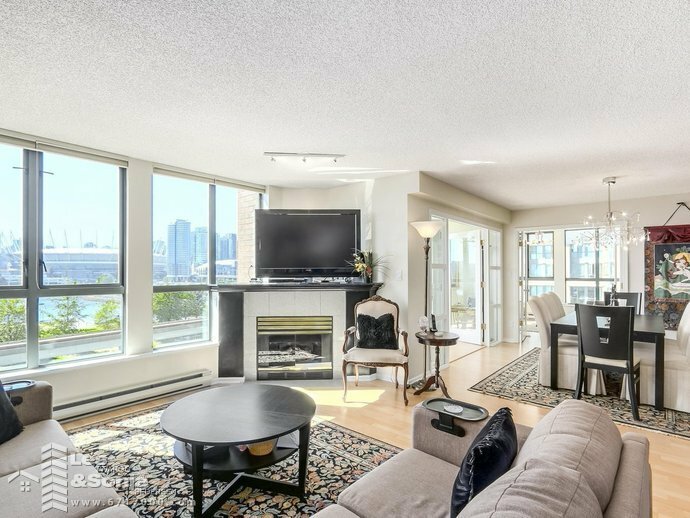 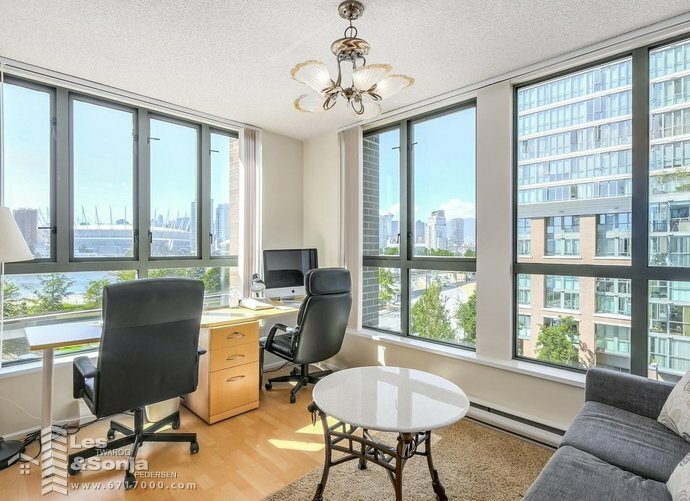 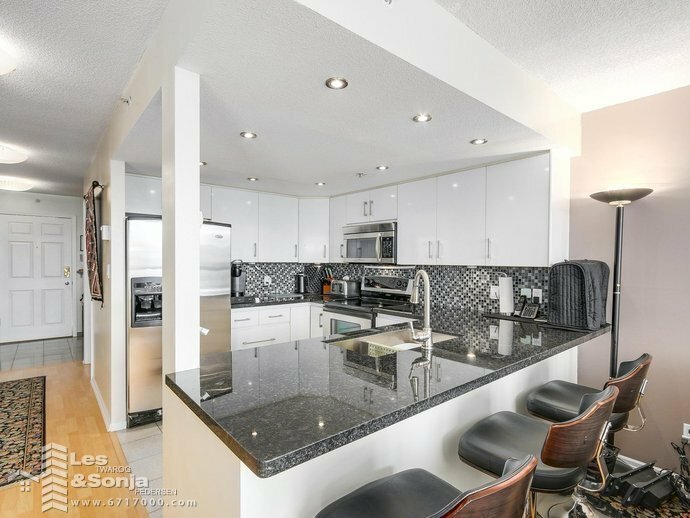 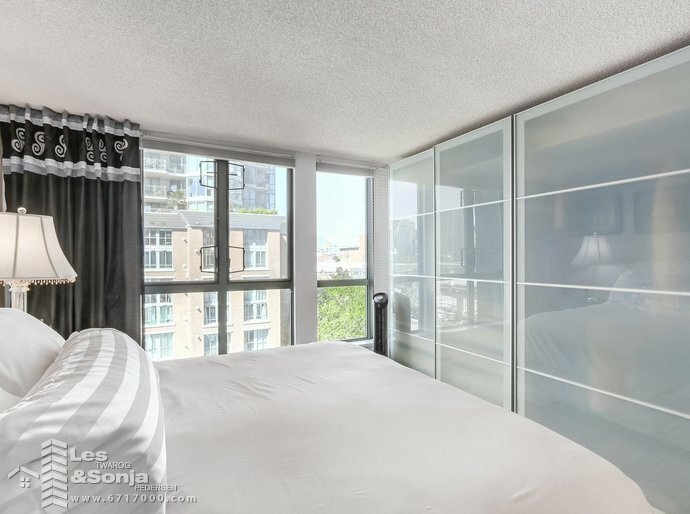 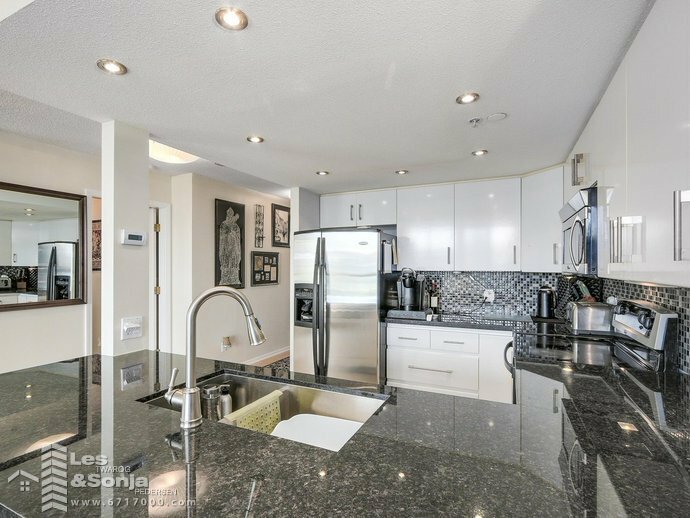 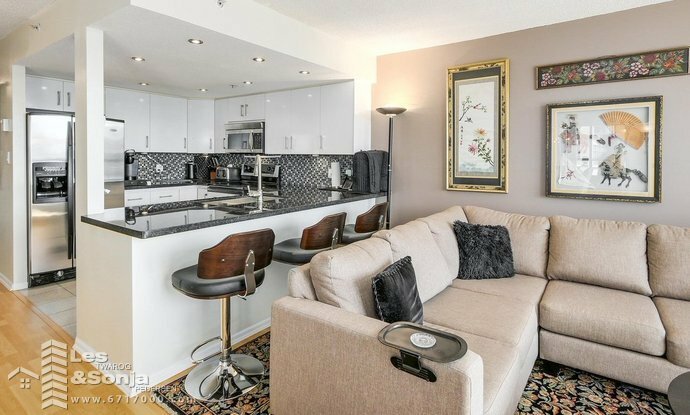 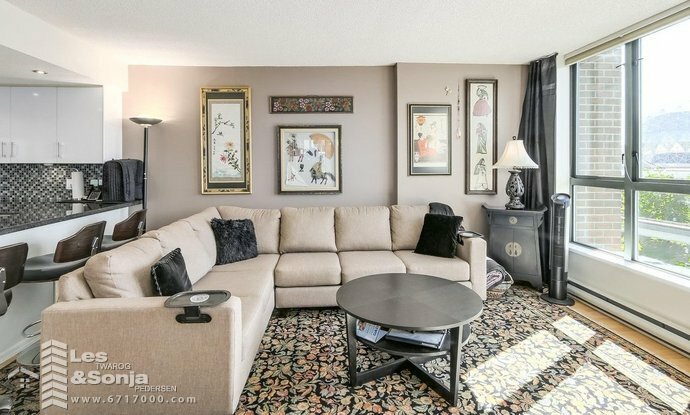 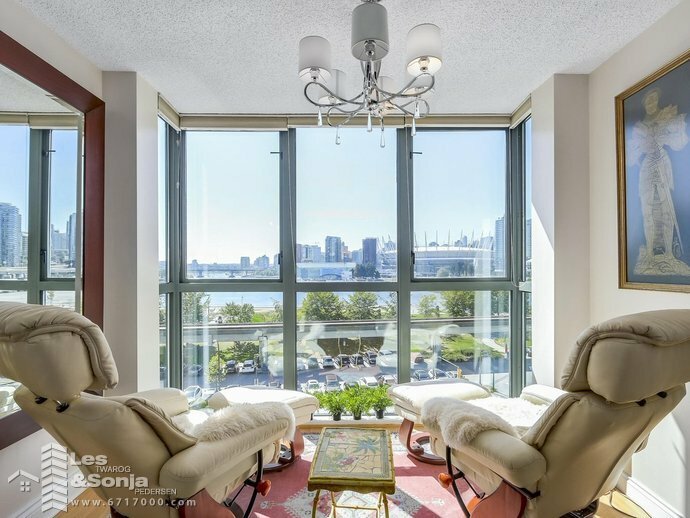 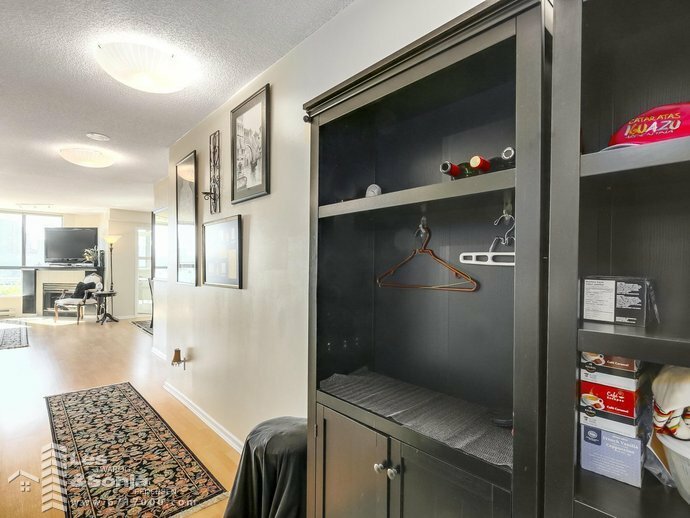 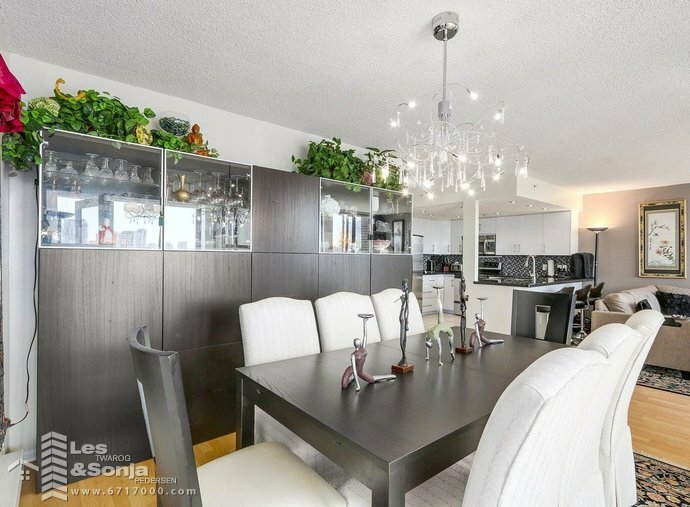 This rarely avail 3 bd (3rd bd is actually a Den) & 2 bath 1219 sf suite with breathtaking, unobstructed NW water views of False Creek, mtns & city from every room. 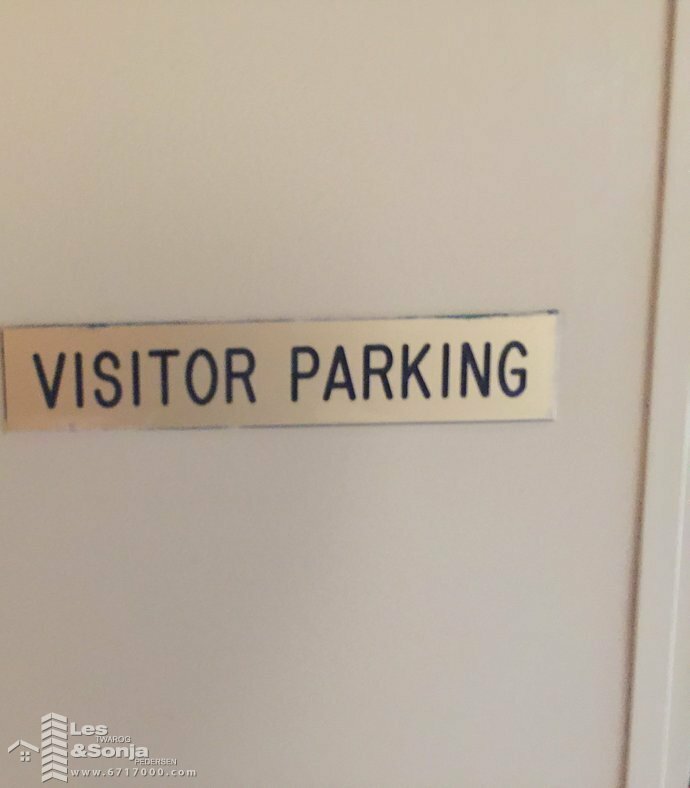 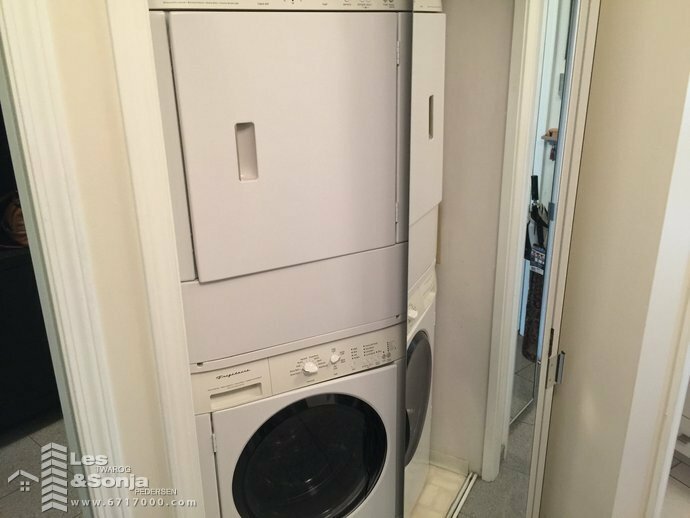 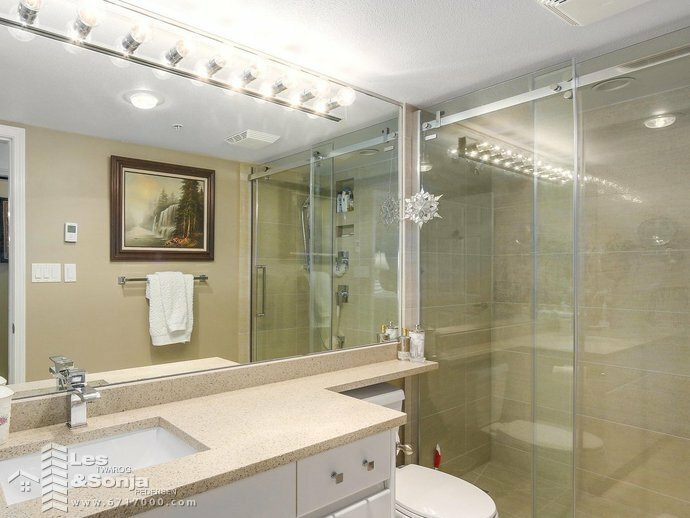 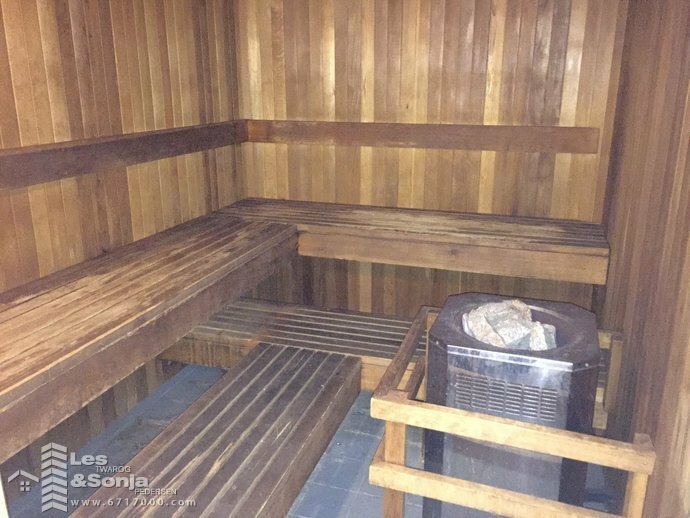 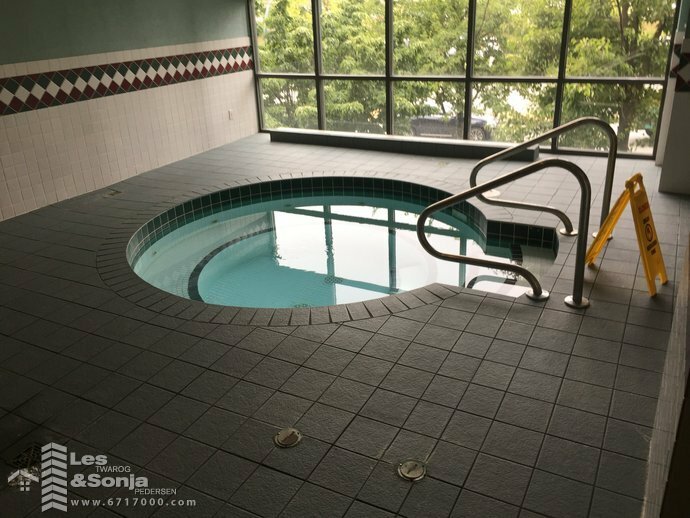 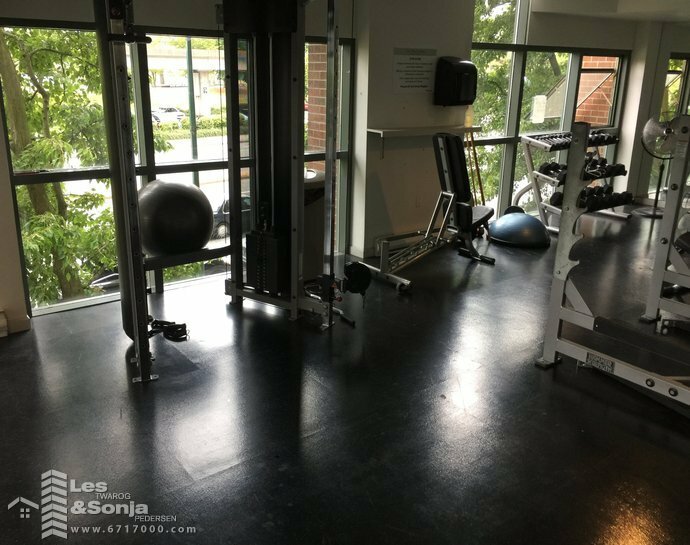 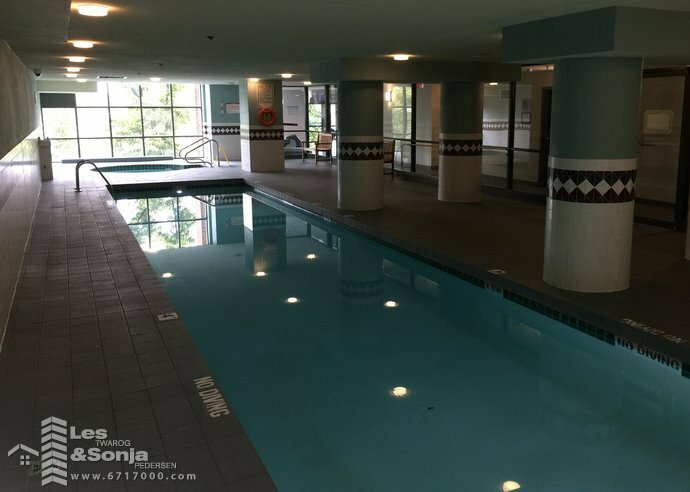 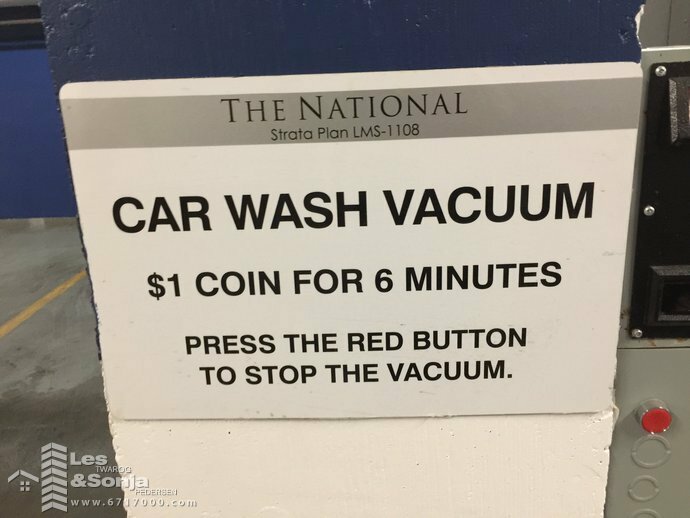 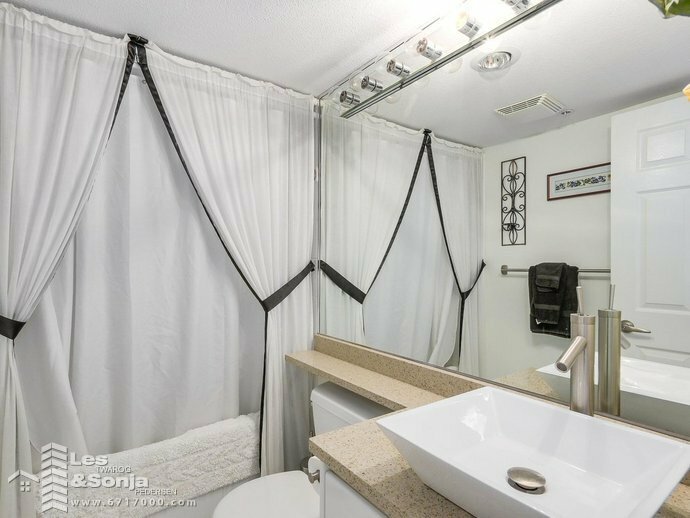 Tastefully updated newer kitch/granite & stainless, Laminate floors, Ikea wall units, gas FP, mirror closet doors, custom shower heads, new W/D and master with heated floors, BONUS 2 side by side parking stalls #215,#216(P3) & store Locker #17(P3) + 27 Visitor Stalls & 3 bike rooms. 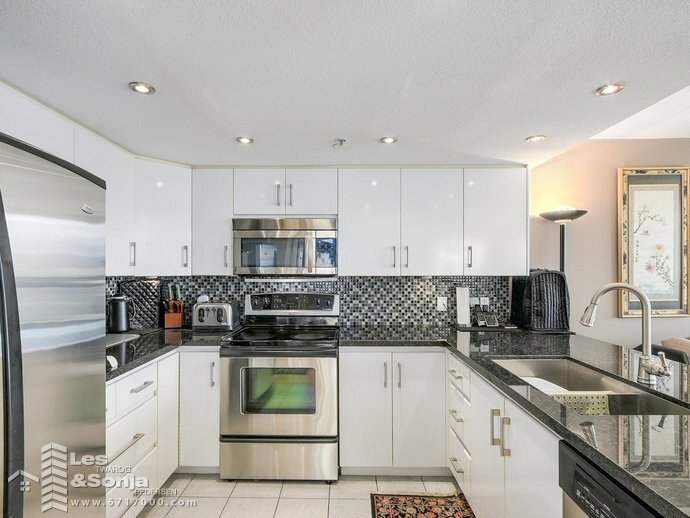 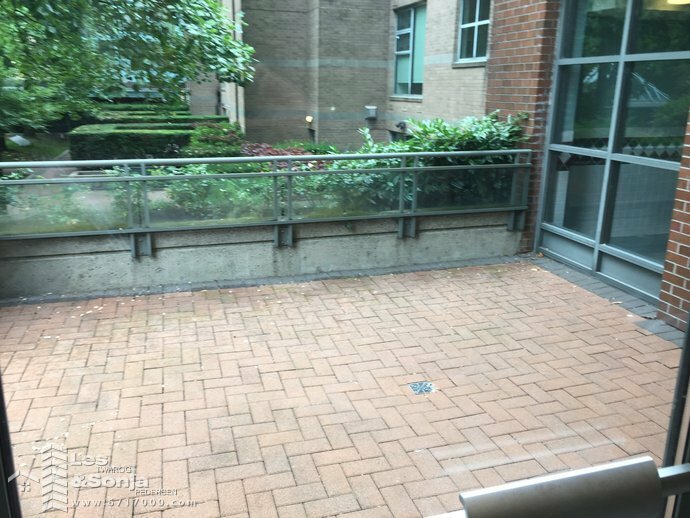 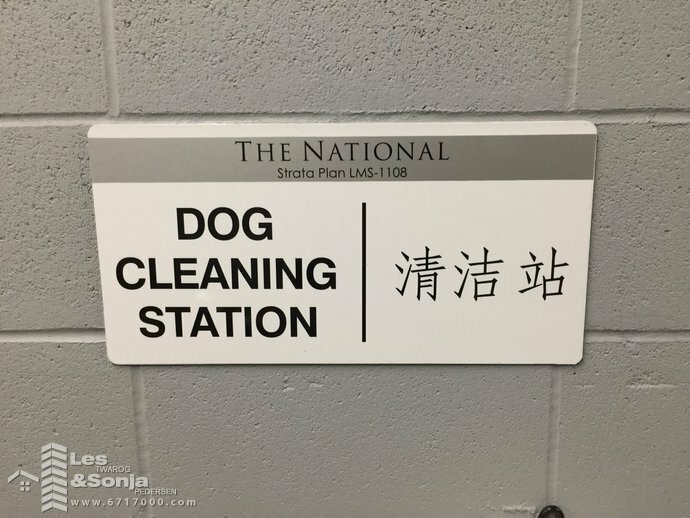 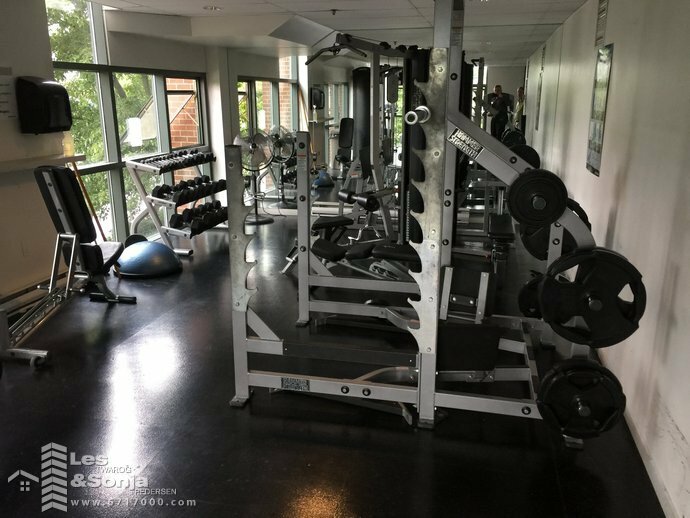 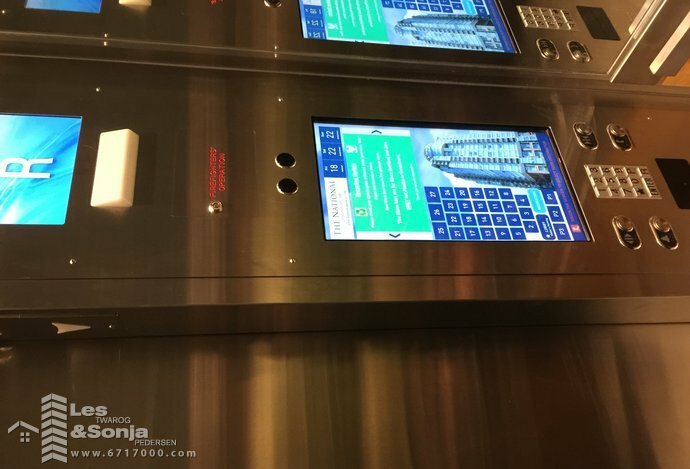 Steps from the Sky train & the new St. Paul's Hospital being built, The Lobby and elevator cabs have recently been updated, Pets and rentals OK, go to realtor's web site for video and feature sheet with floor plan.